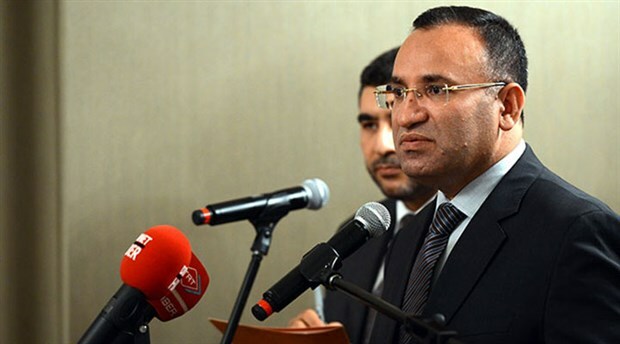 Justice Minister Bekir Bozdağ announced on Wednesday that a total of 1,094 cases have been launched as a result of investigations into members of the faith-based Gülen movement since a failed coup attempt on July 15. Speaking to the TVNET channel, Bozdağ said the number of cases would increase following the completion of indictments for individuals who face charges of membership in a terrorist organization because they are followers of the Gülen movement. Turkey experienced a military coup attempt on July 15 that killed over 240 people and wounded more than a thousand others. After the putsch, the Justice and Development Party (AKP) government along with President Recep Tayyip Erdoğan pinned the blame on the Gülen movement.